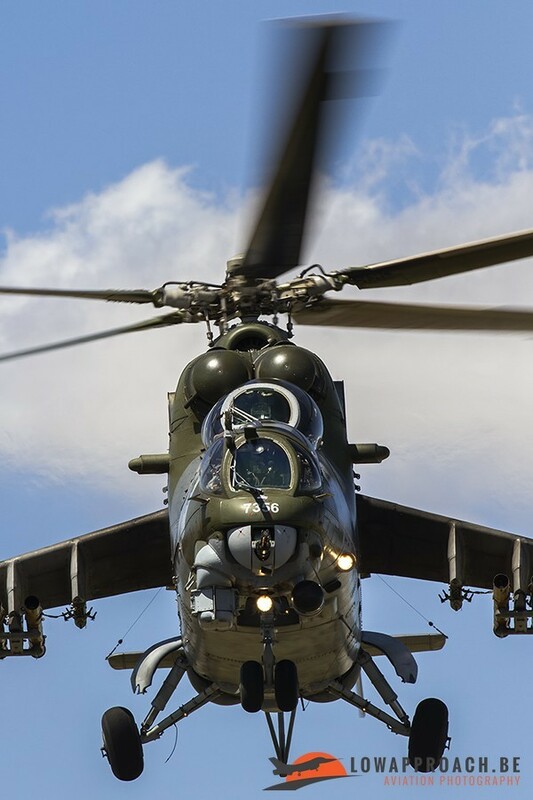 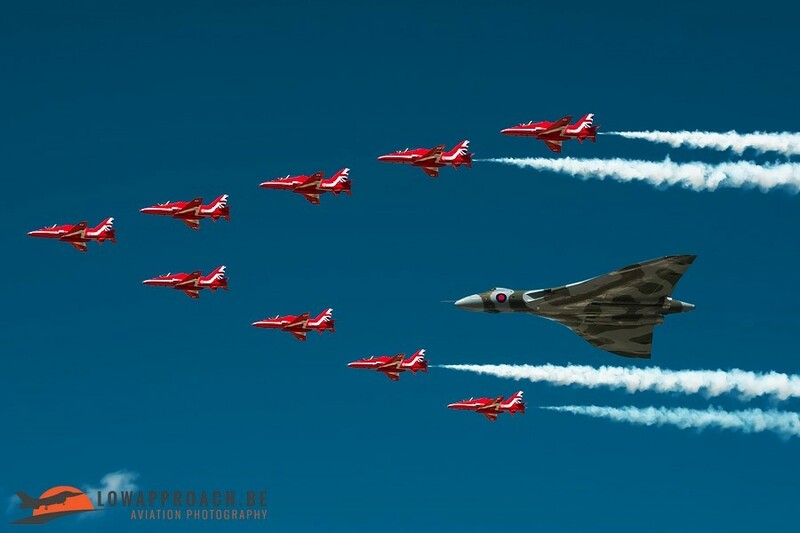 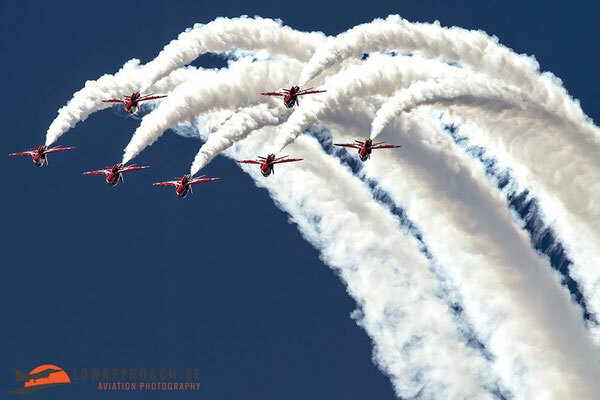 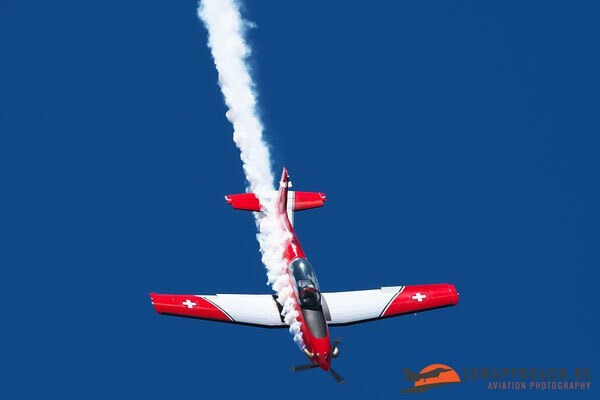 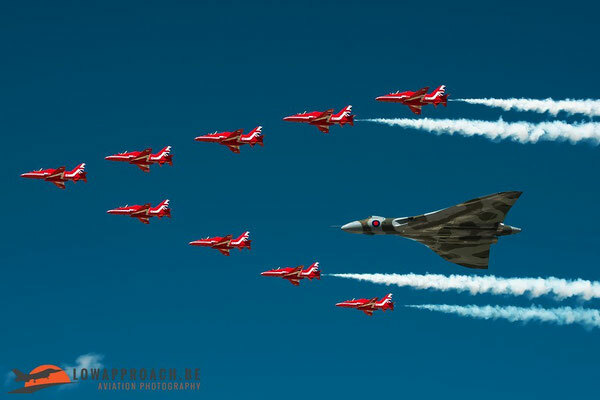 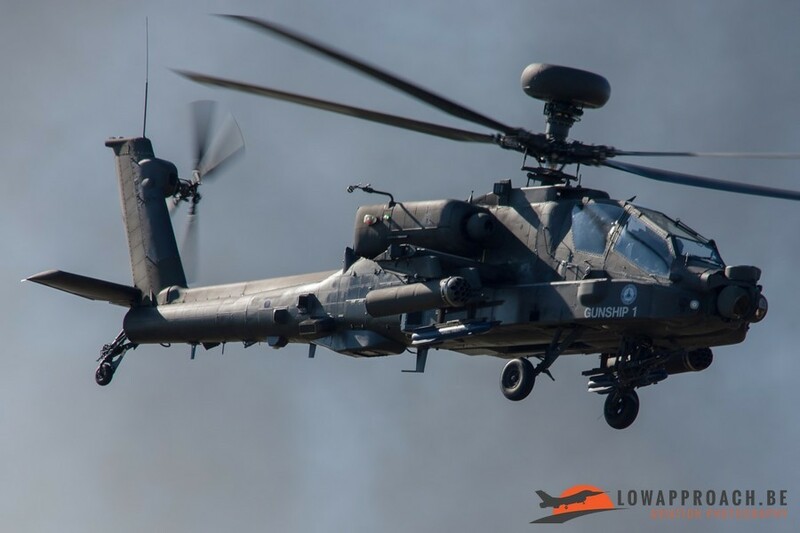 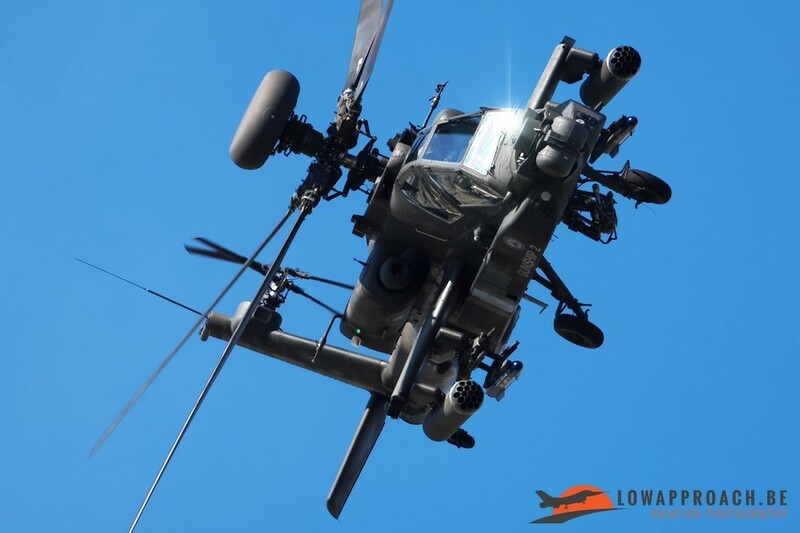 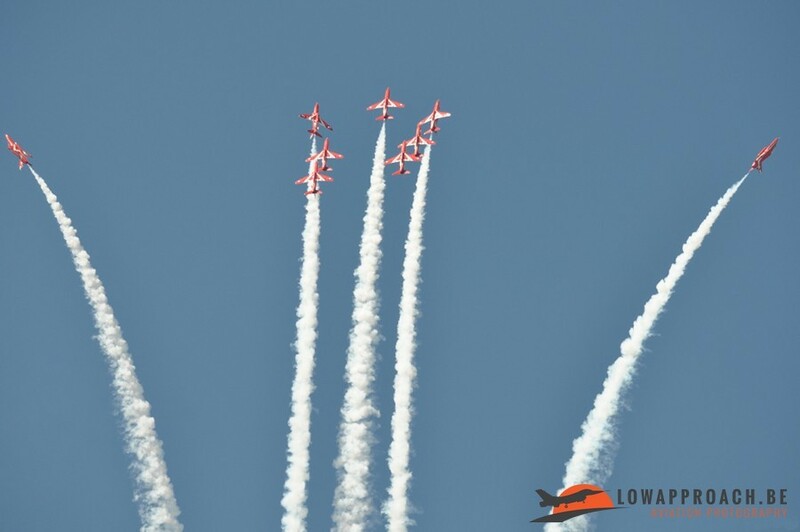 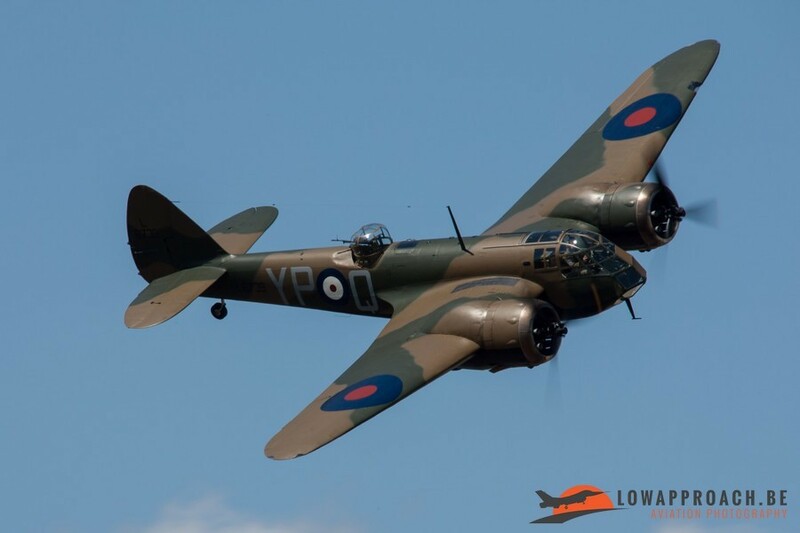 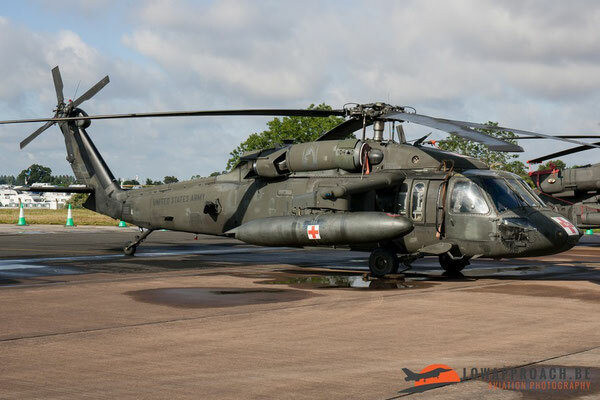 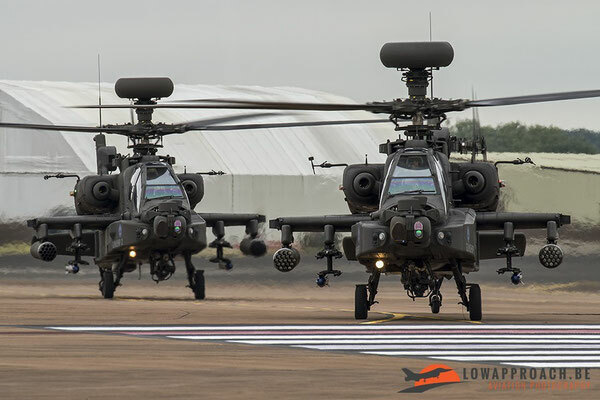 The Royal International Air Tattoo is the world’s largest military airshow, running for three days and attracting around 200 aircraft and 150,000 spectators. 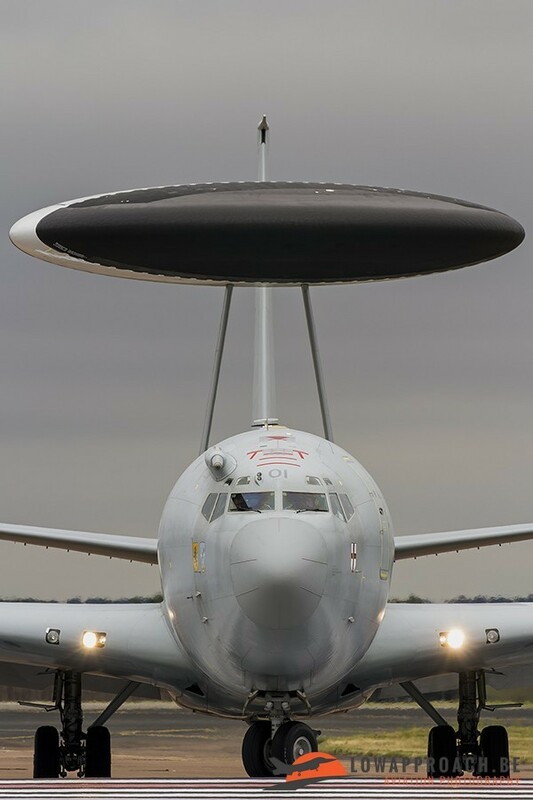 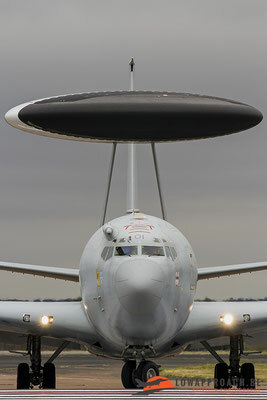 The event has been held at RAF Fairford in Gloucestershire. This year’s show was very nice again. 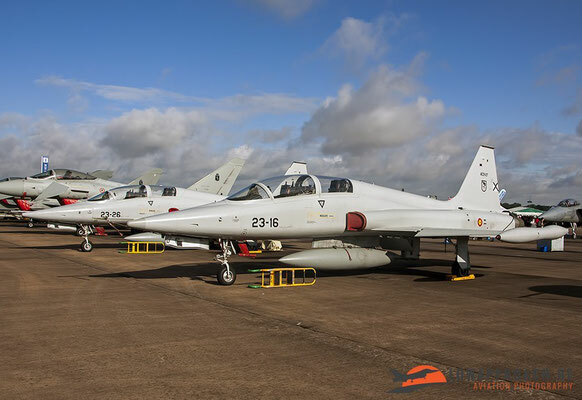 The total number of aircraft appeared to be in line with previous editions. 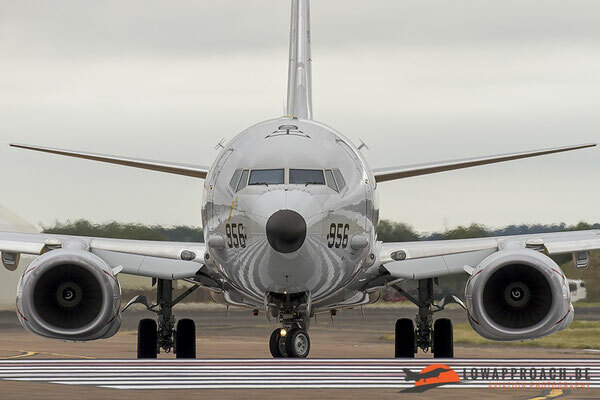 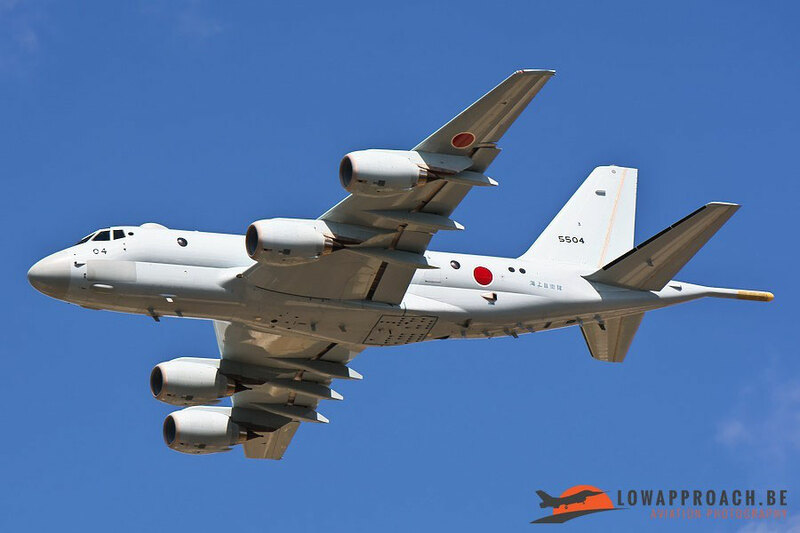 The visit of two Japan Maritime Self-Defense Force P-1 was announced very late, but were certainly one of the highlights. 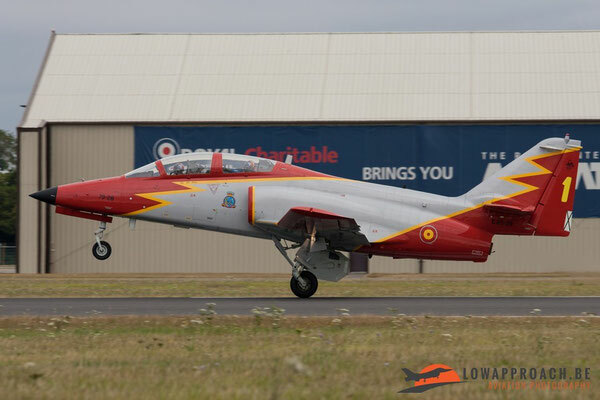 This also applies to the two Spanish SF-5Ms. 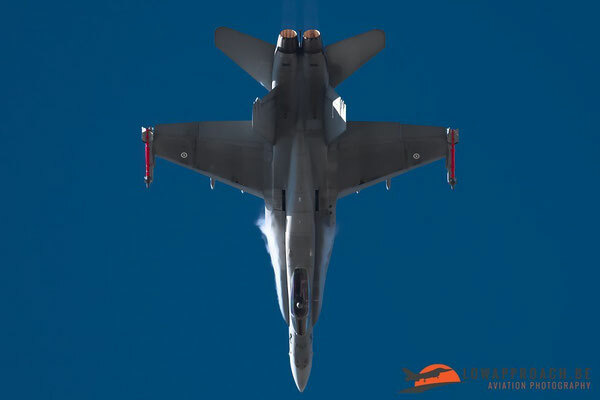 It was also a pleasure to see some more US participation after several years of absence or low participation due to the sequestration. 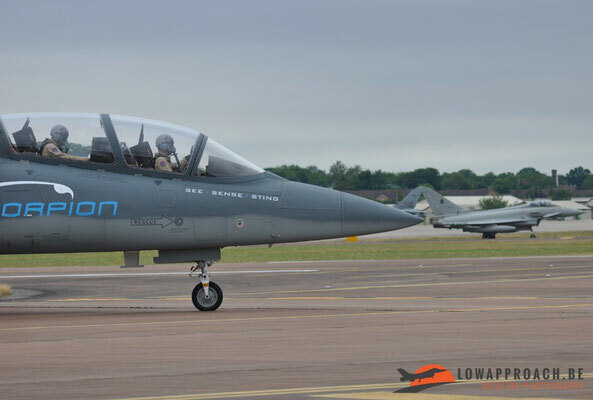 Some nice US participants showed up at this year’s show such as F-15 Eagles, P-8 Poseidon, MC-130J and A-10 Thunderbolts to mention a few. 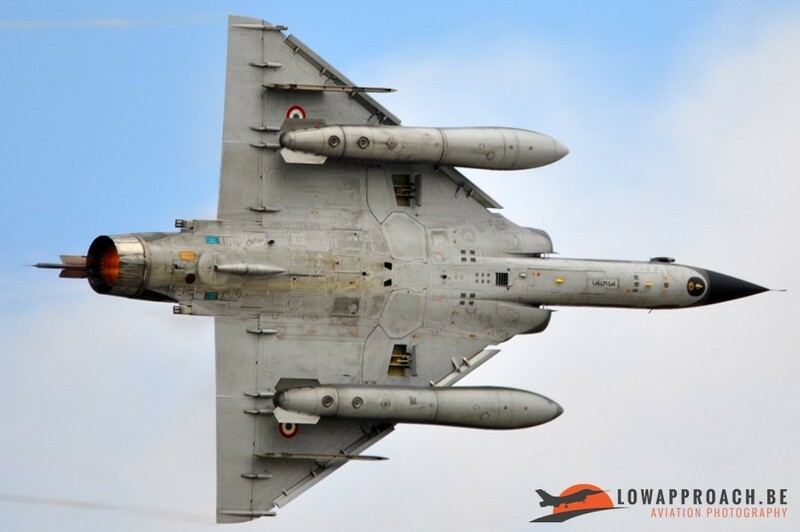 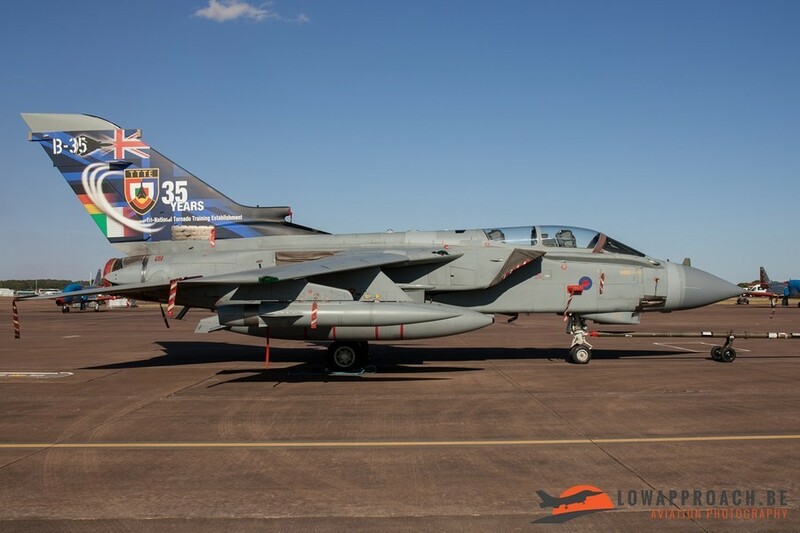 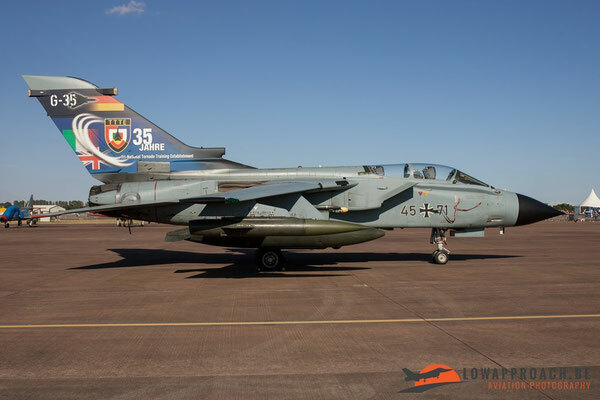 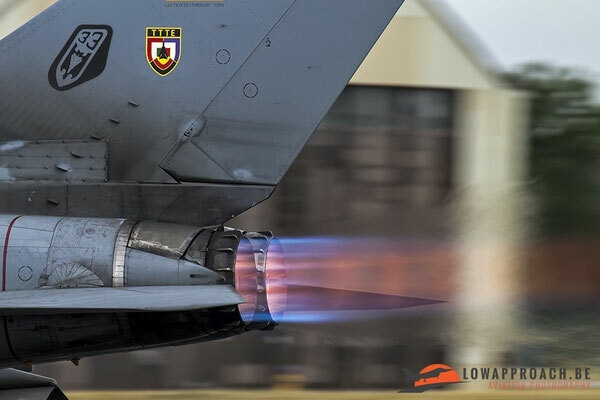 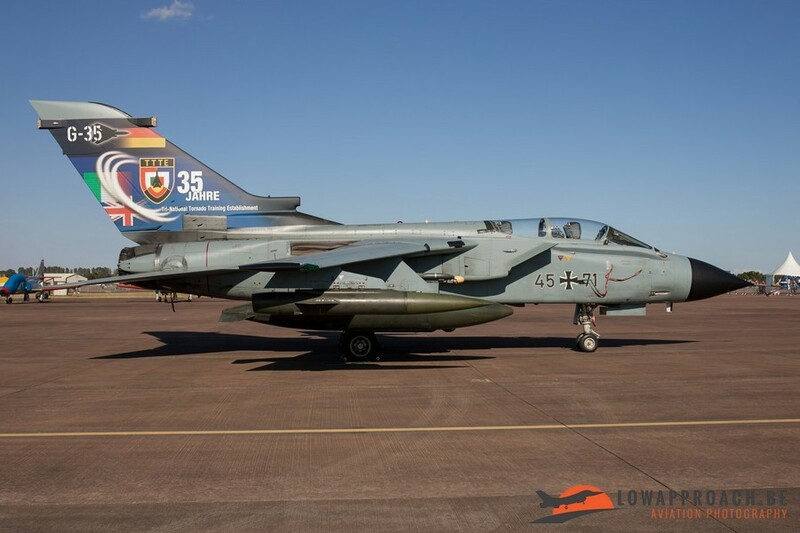 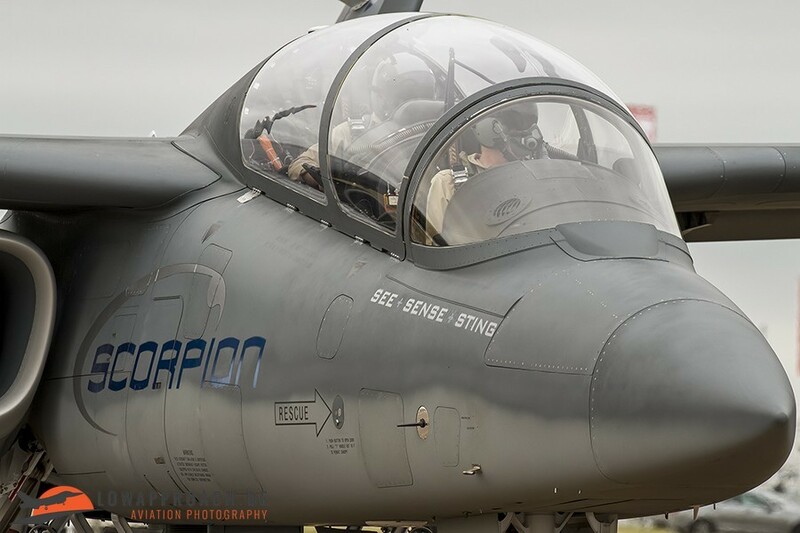 RIAT 2015 saw the return of a rare display aircraft in the flying display with the Panavia Tornado to celebrate 35 years of the Trinational Tornado Training Establishment (TTTE). 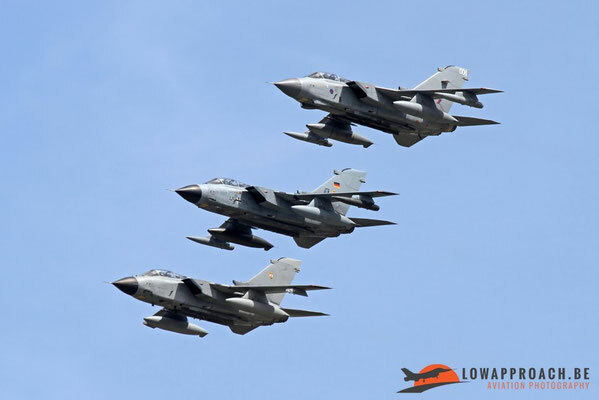 One RAF Tornado GR.4 was joined by an example of the Tornado IDS from both Italy and Germany for a couple of flypasts. Also in the static were 3 Tornados with special tail markings to celebrate this TTTE. 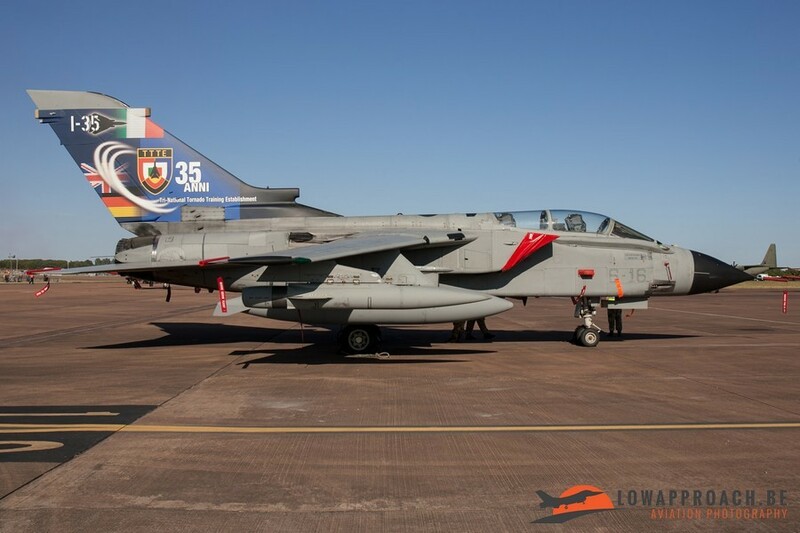 These markings were applied just for the RIAT and were removed from the airplanes on the Monday just before they returned home. 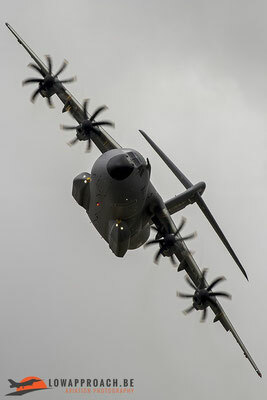 The RIAT always attracts a large amount of military participants from the UK. 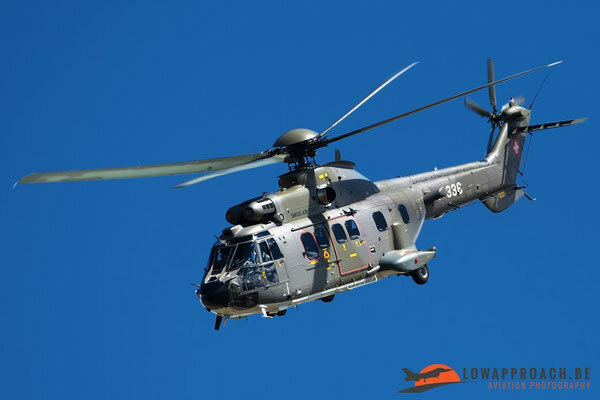 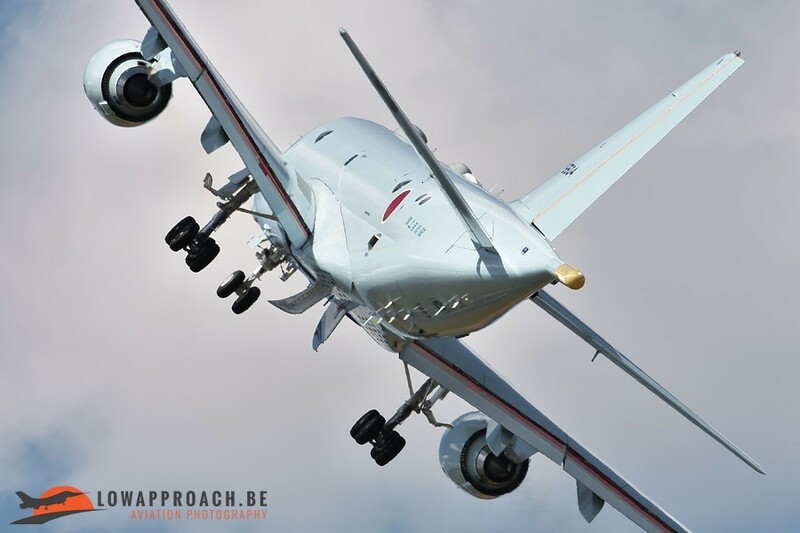 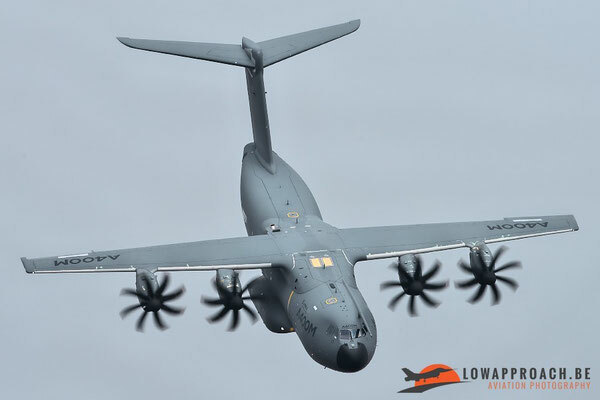 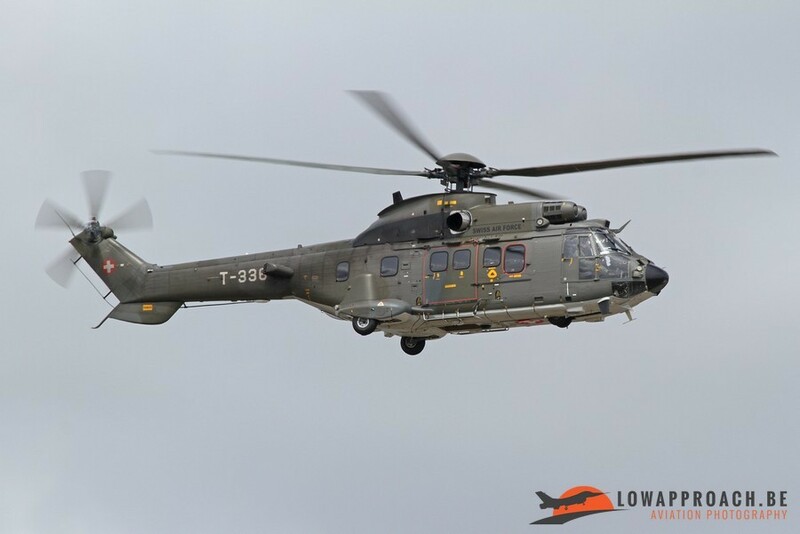 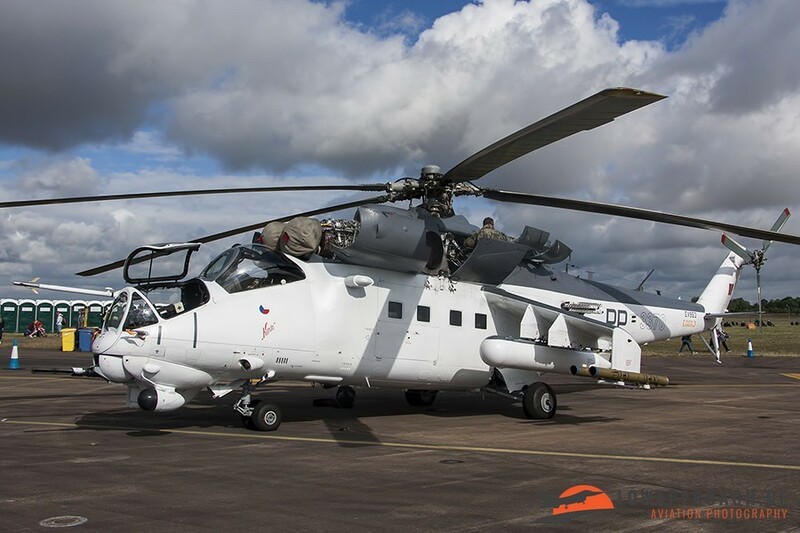 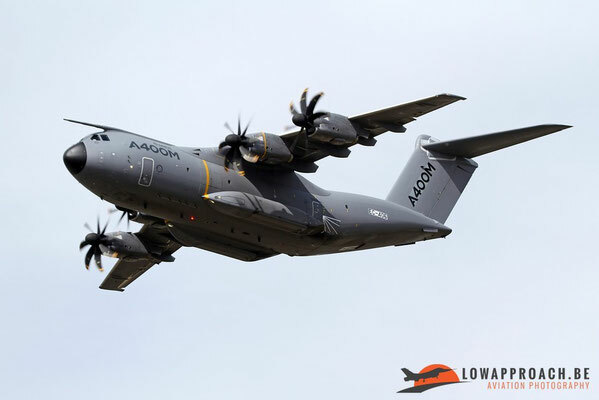 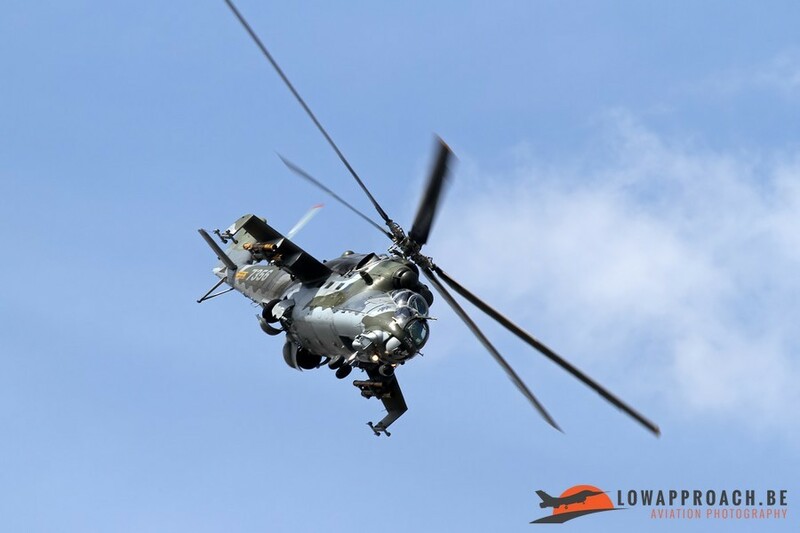 This year included the usual types like the Typhoons, Hawks, Tornado’s, Merlins, Seakings,… But for this year they also showed us their A330 Voyager and their brand new A400M Atlas. 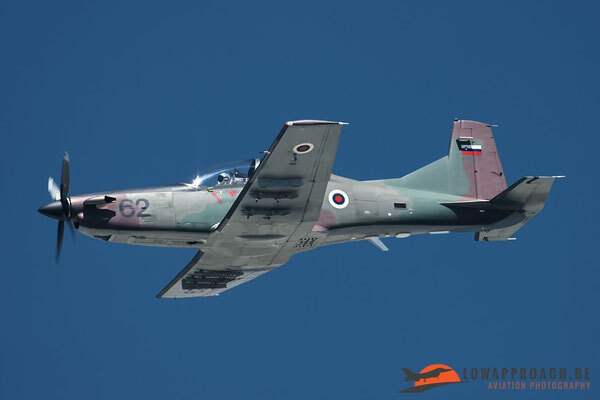 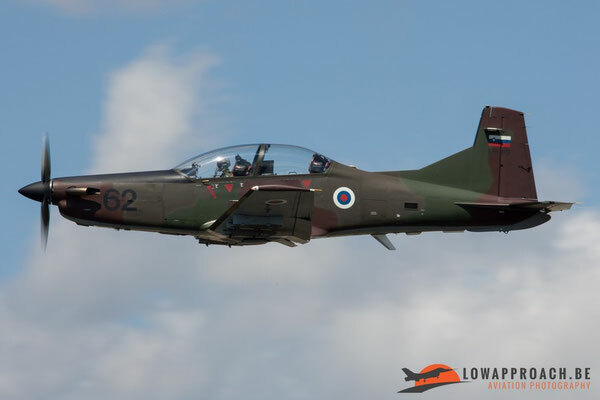 There was also a debut for a new display team at RIAT, namely the Hawk T.2 Role Demo called Team Ninja. 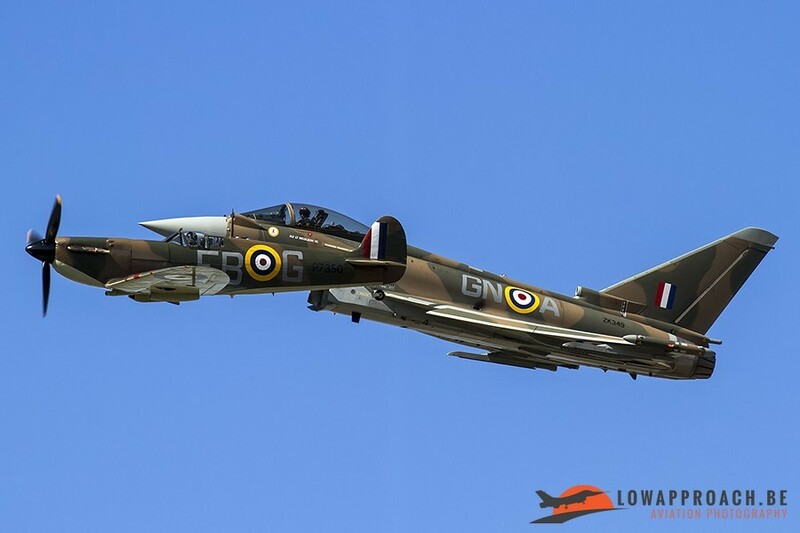 The display consisted of a base attack and some flypasts, but there is still some space to improve their display in the future. 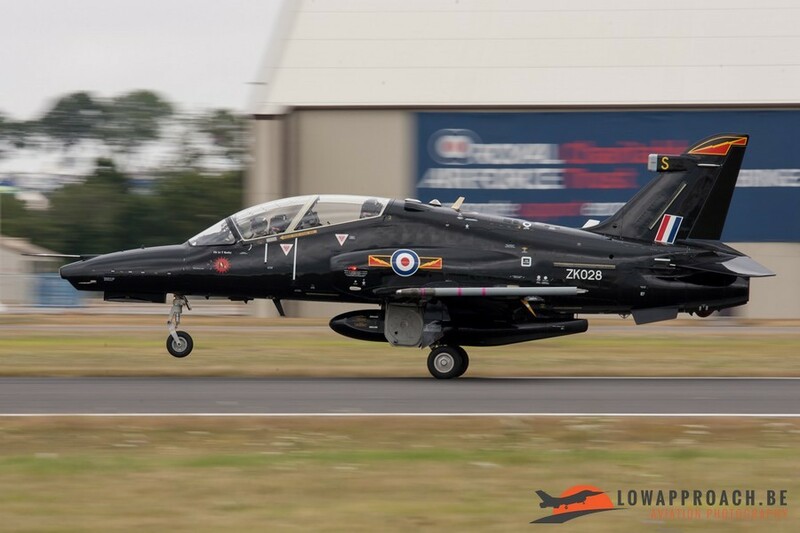 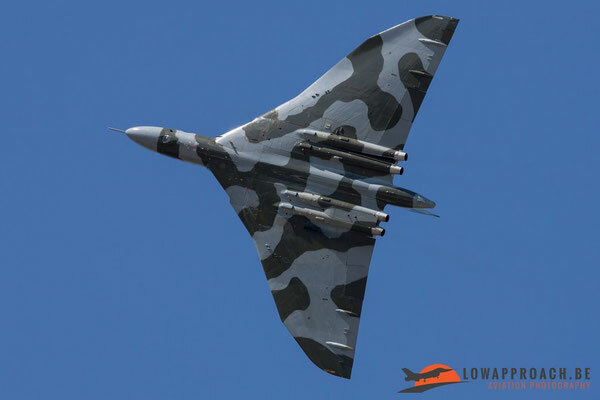 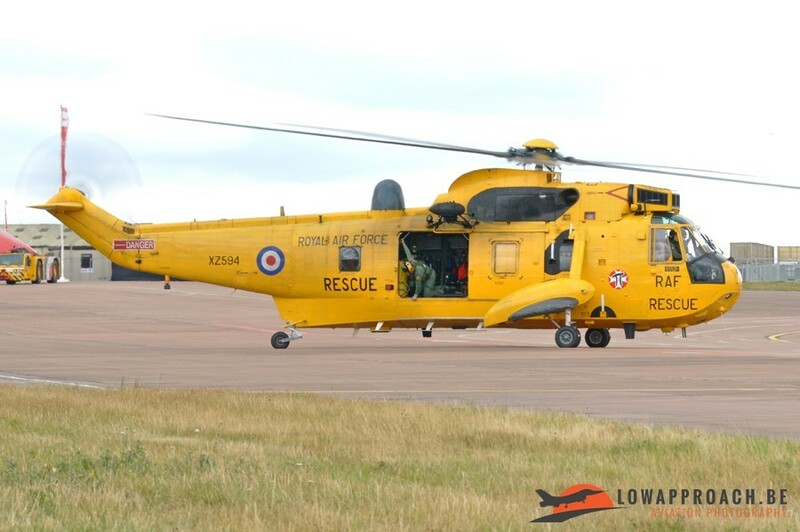 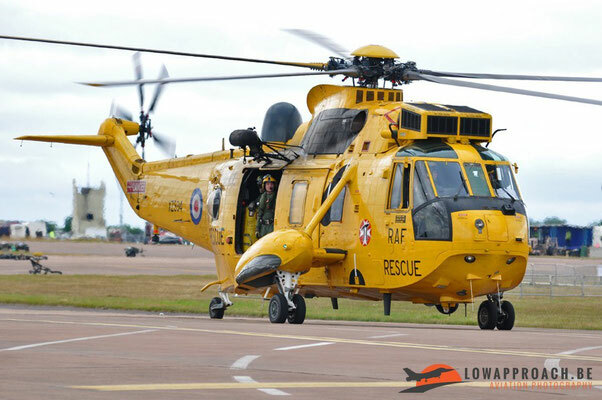 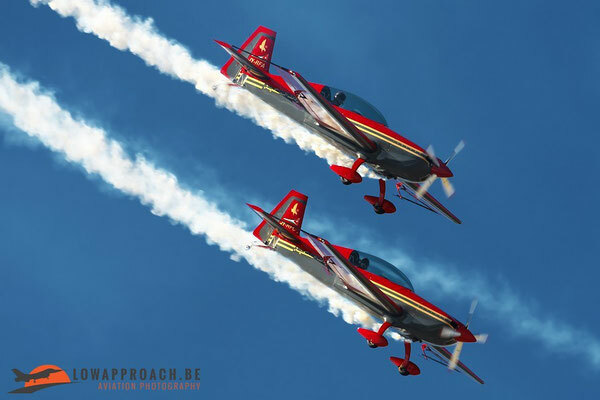 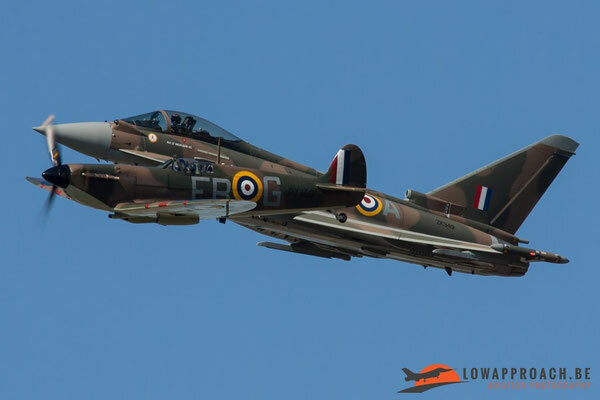 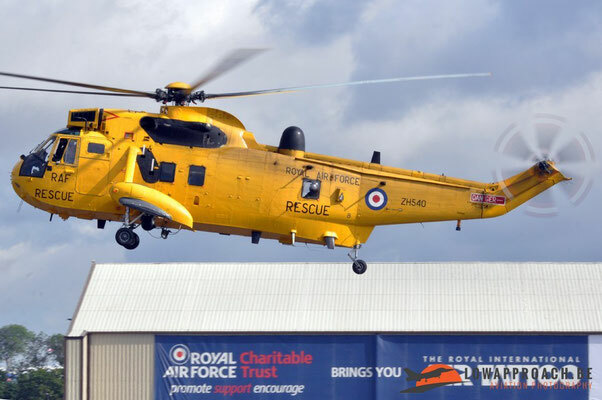 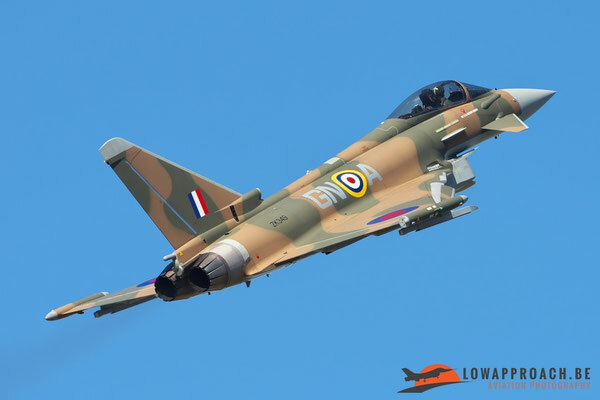 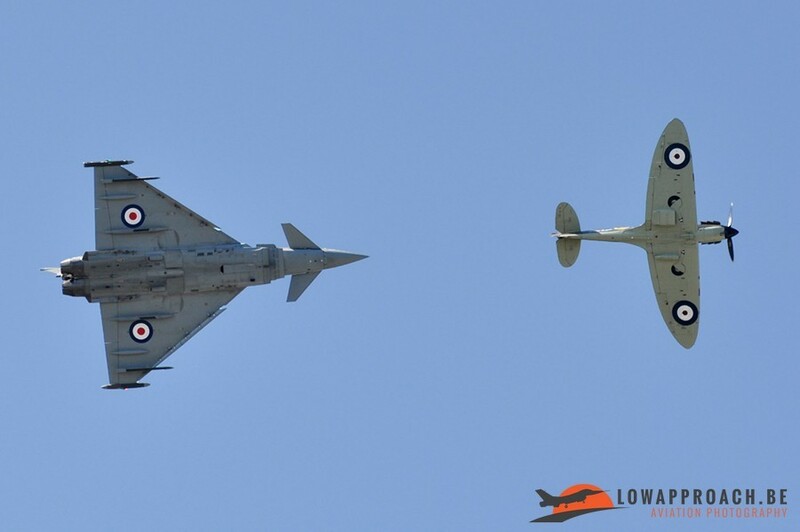 Unfortunately the team announced that they won’t be displaying in 2016 due to an increase of flying operations at RAF Valley where the team is based. 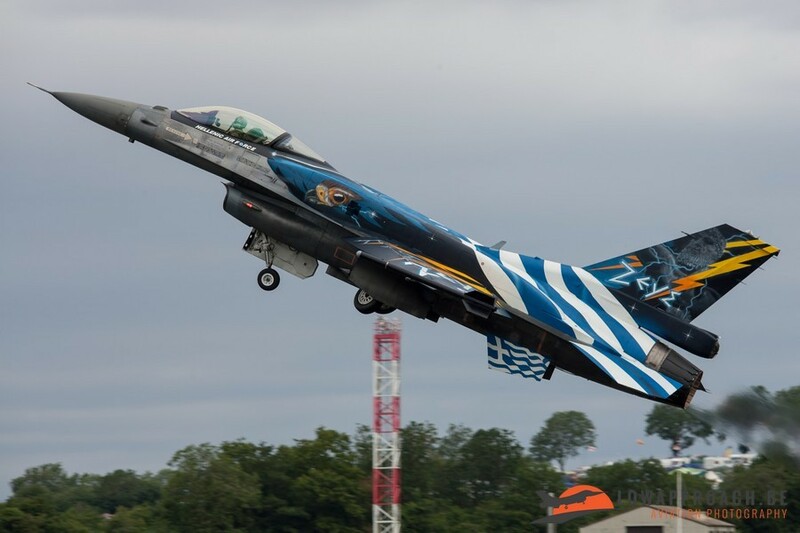 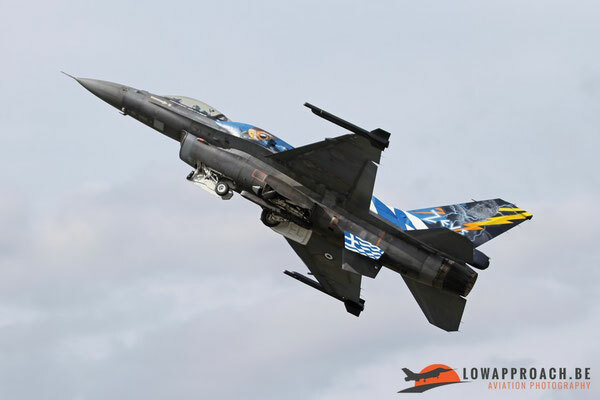 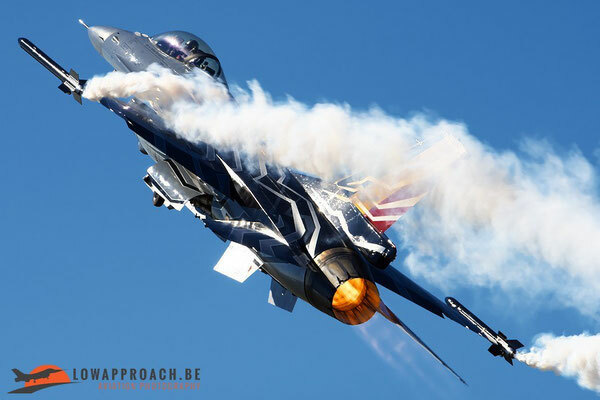 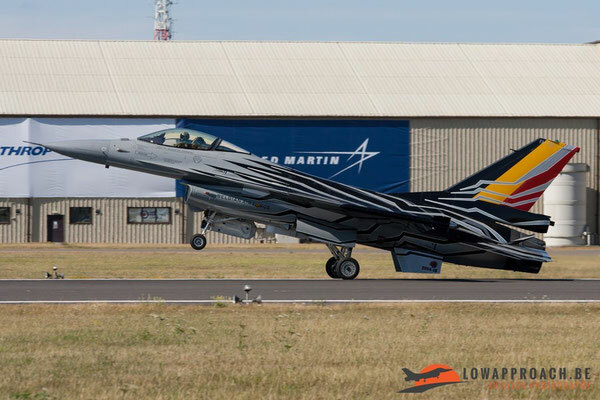 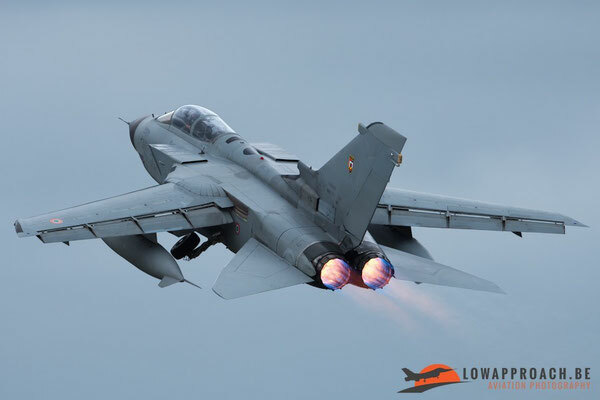 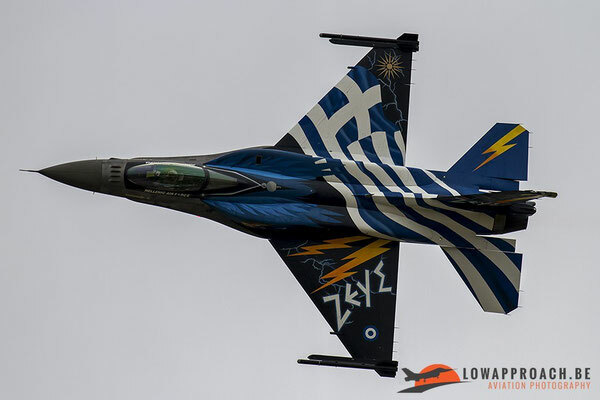 Aside the Hawk T.2 role demo and the Eurofighter Typhoon display from the UK, other fast jet demonstrations came from the Finnish Air Force with their F-18C demo, the Belgian Air Force with their F-16AM and the Hellenic Air Force with their “Zeus F-16C solo display. 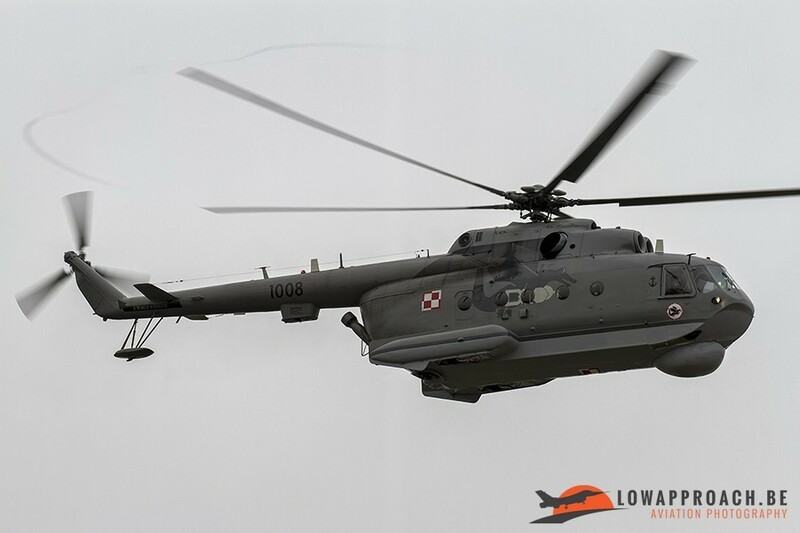 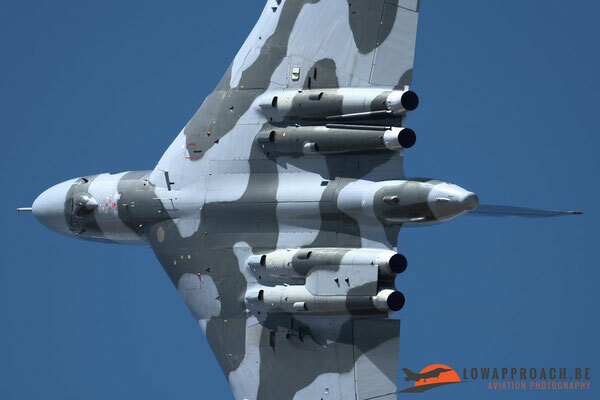 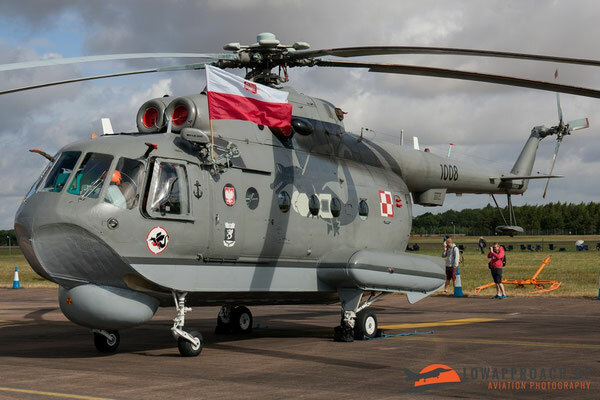 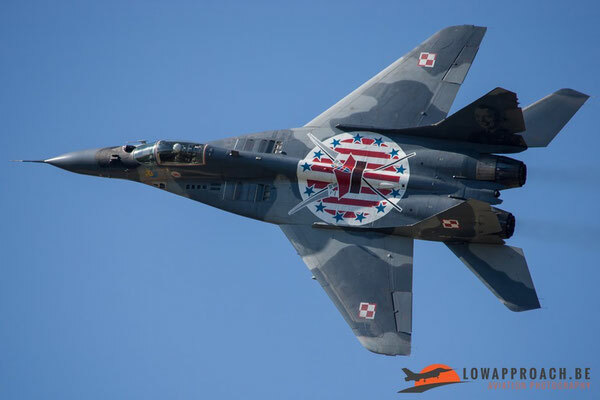 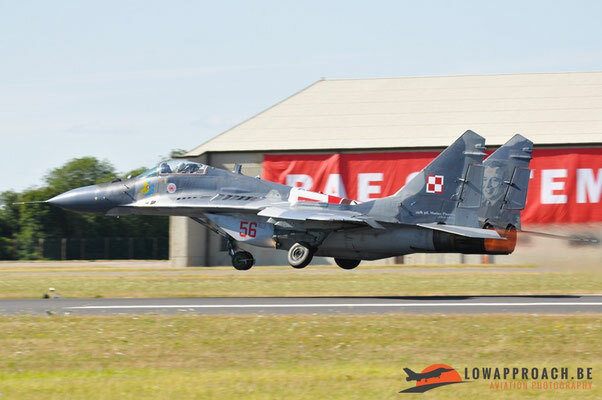 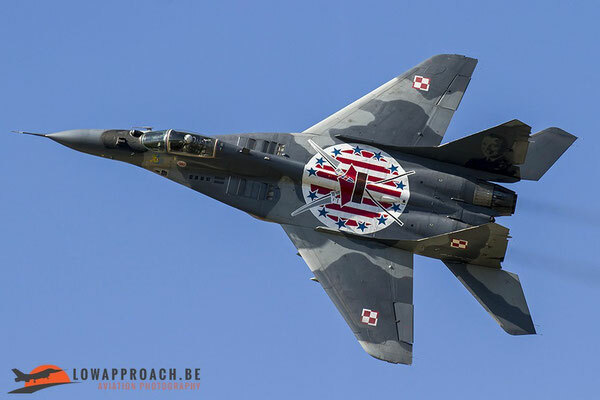 And always a favorite participant on the UK airshow circuit was the Polish Air Force Mig-29 display. 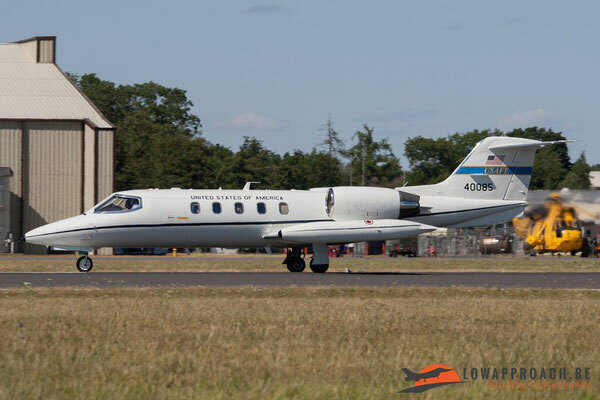 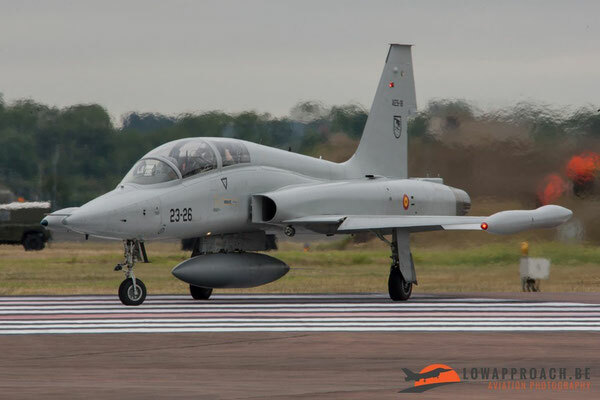 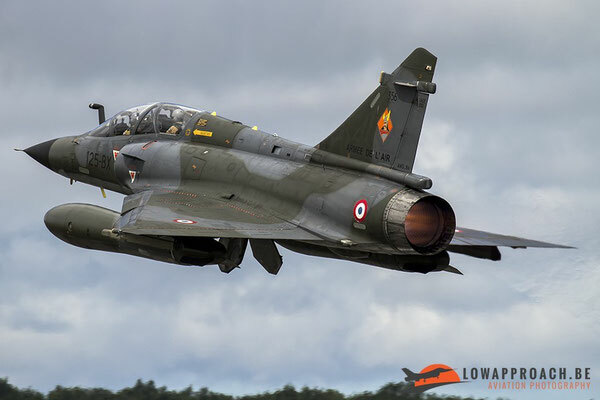 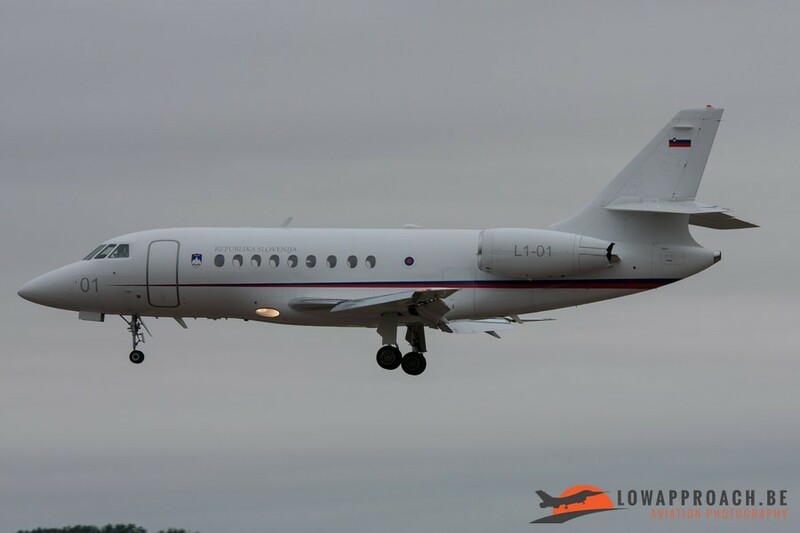 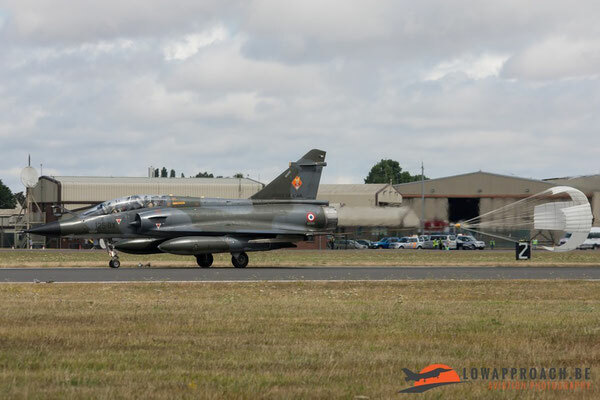 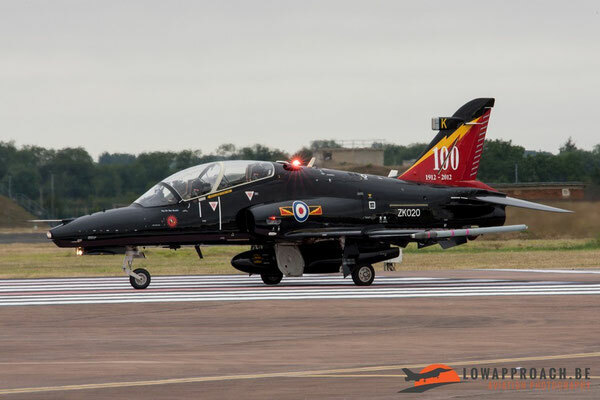 And to conclude the fast jet demo’s at the RIAT, this year there was the debut of the French Air Force Ramex Delta in the UK. 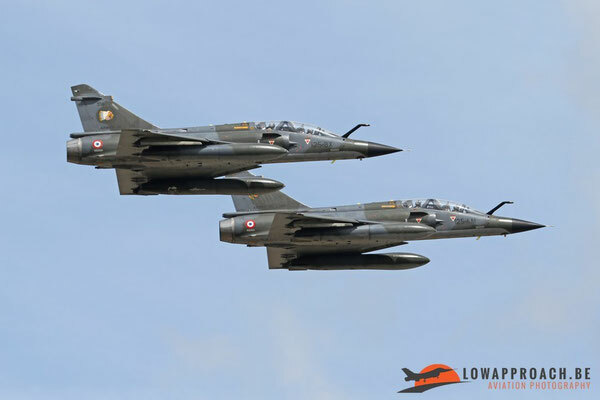 The team flies on 2 Mirage 2000N’s in a tactical role demo. 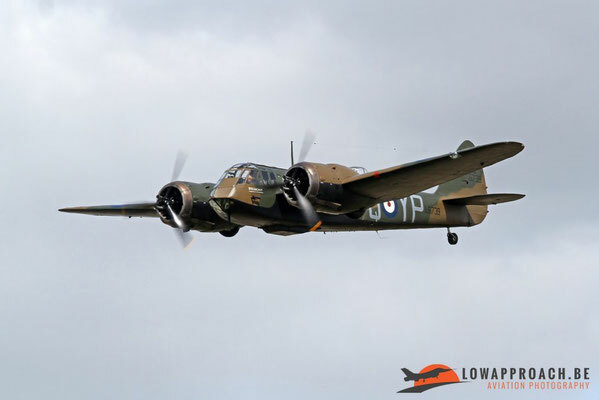 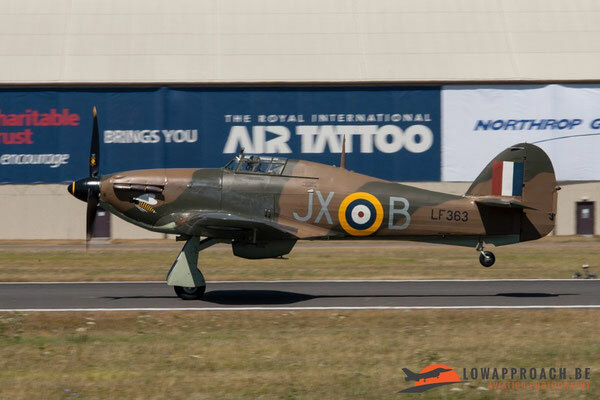 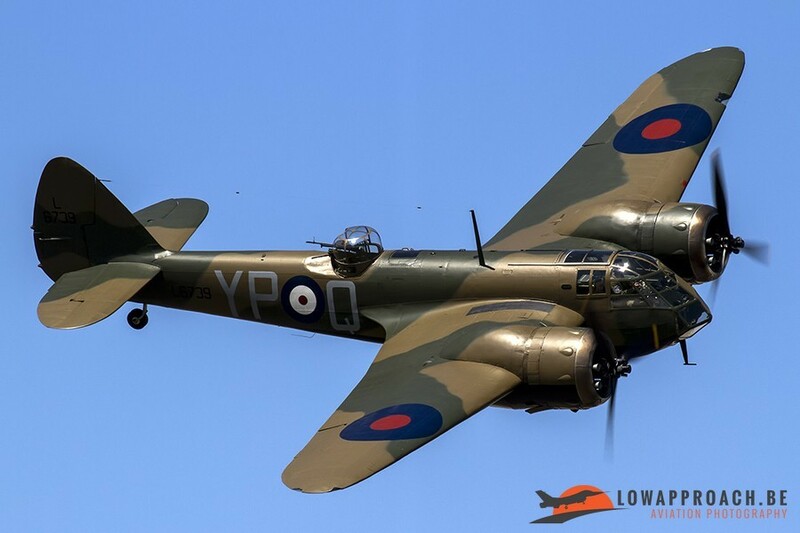 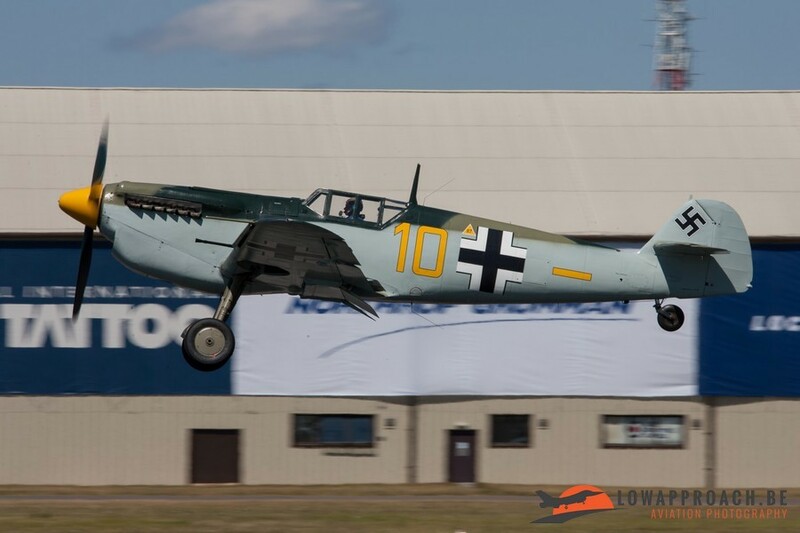 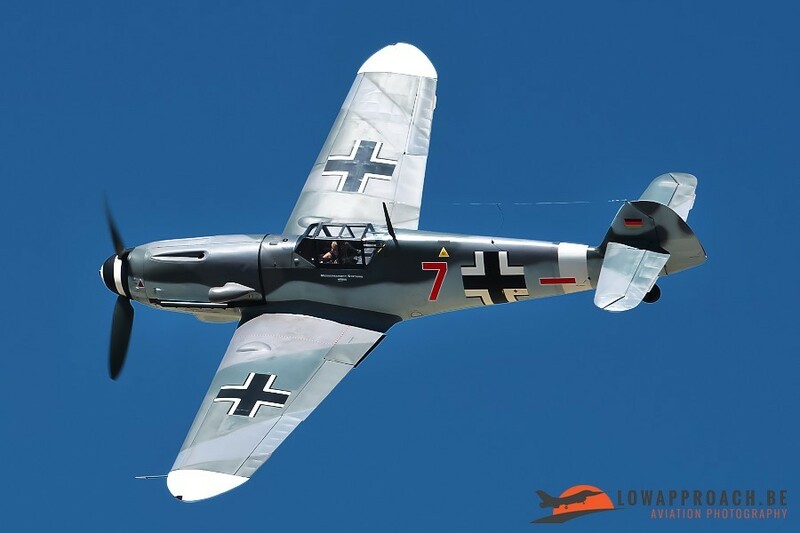 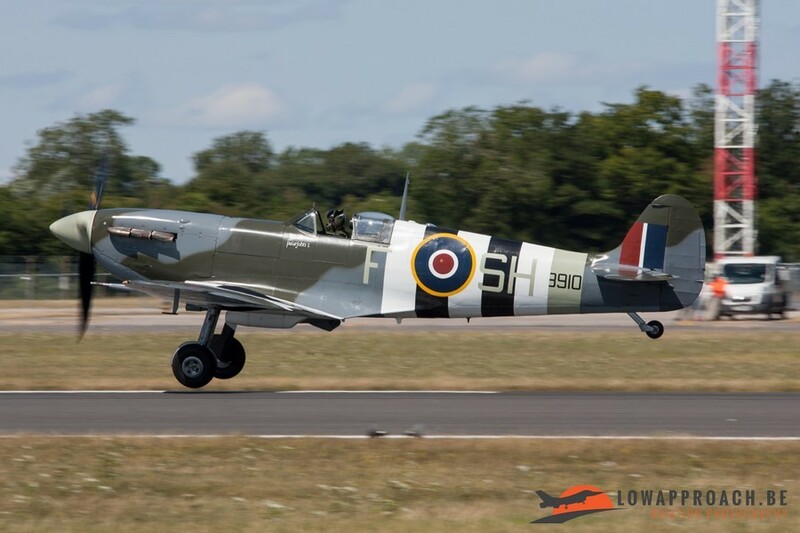 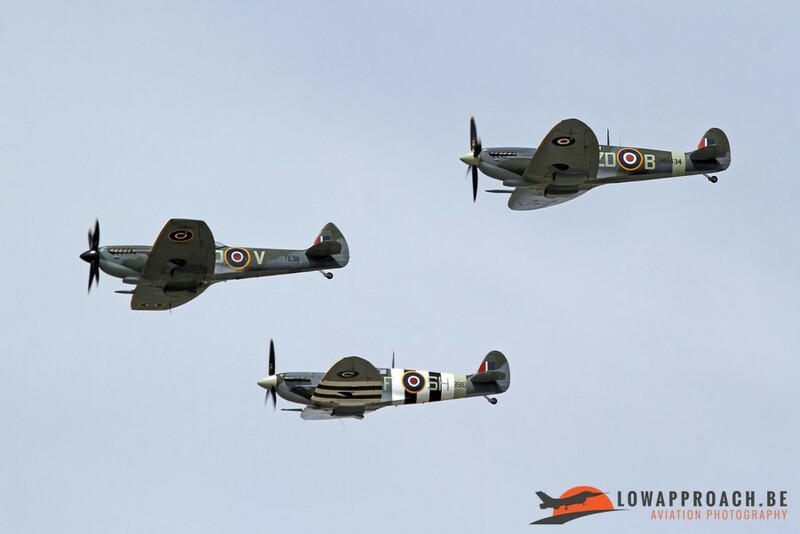 Perhaps the most memorable moment of the show was the tribute to the 75th anniversary of the Battle of Britain with an impressive formation flypast of Supermarine Spitfires, Hawker Hurricanes and a Messerschmitt Bf109 alongside its Buchon Bf109 stablemate and also the debut at the RIAT from the recently restored Bristol Blenheim. 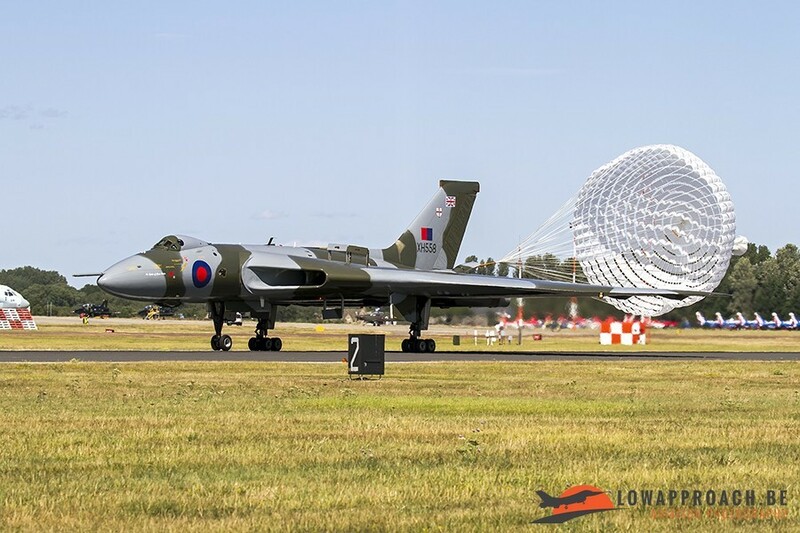 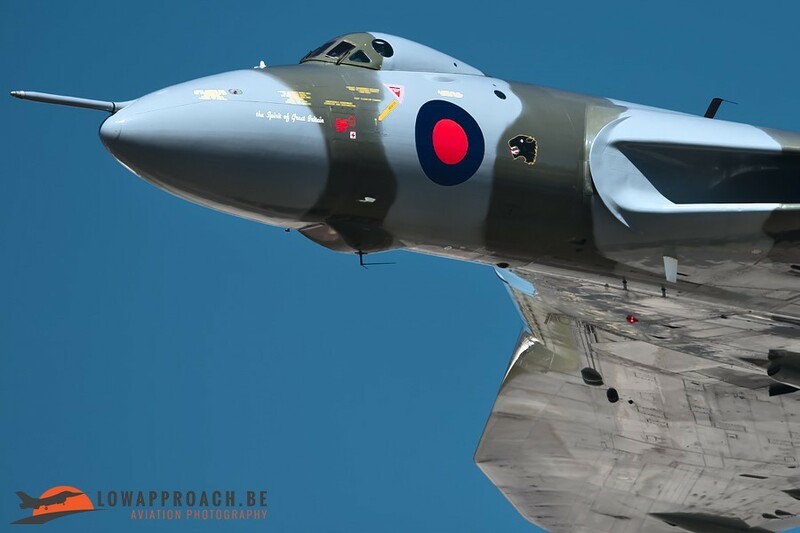 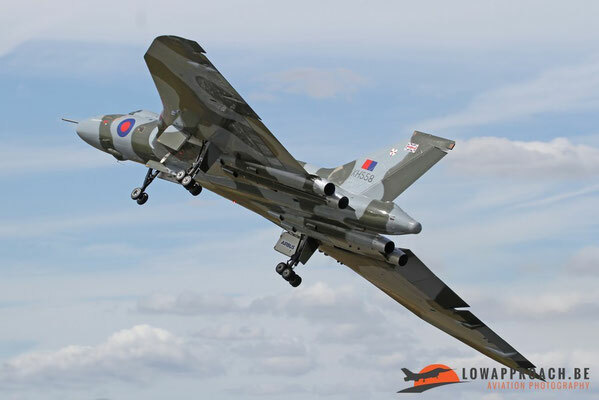 This year there was the last appearance at Fairford from Vulcan XH558. 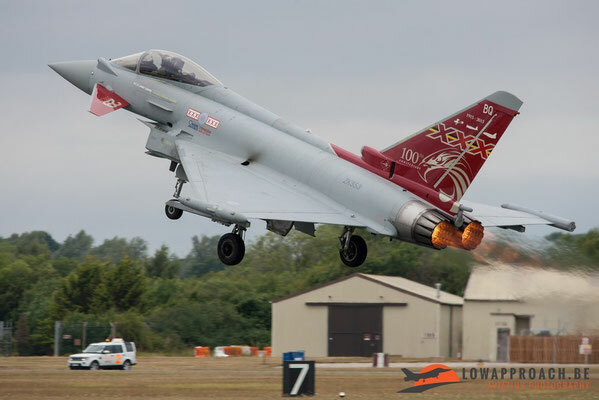 But even though it was her last appearance at the Air Tattoo, she still gave the spectators a display that they aren’t going to forget very soon. 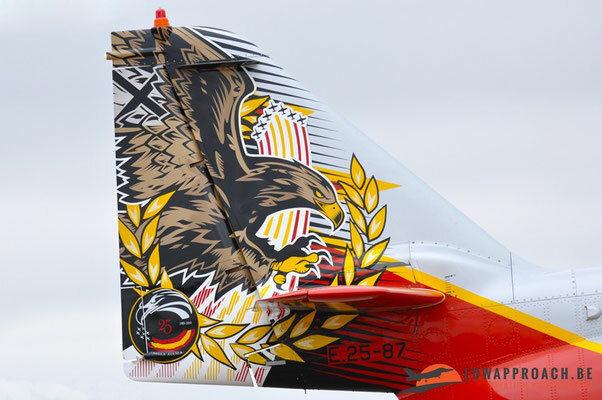 The display was very powerful and agile for such a big and “old” aircraft. 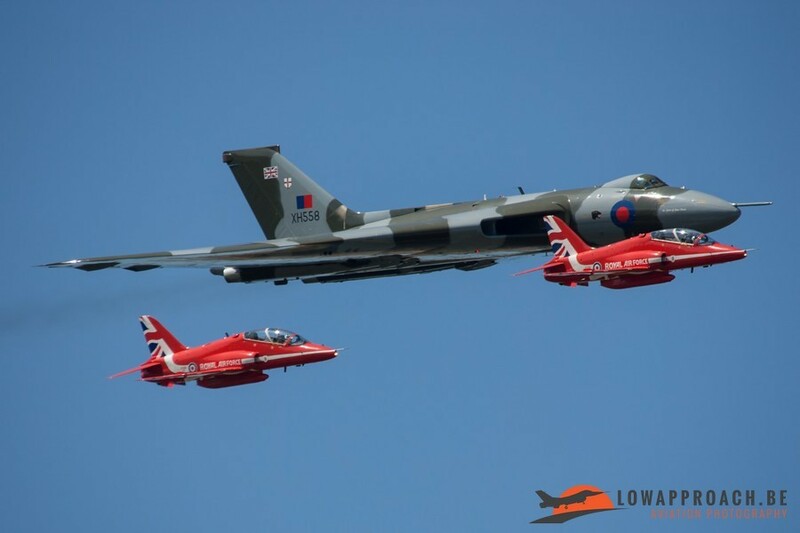 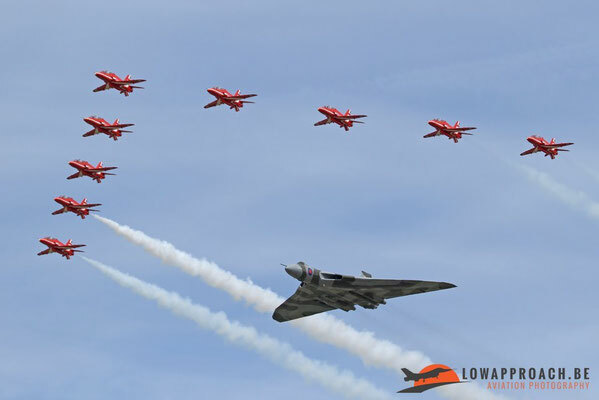 One thing we definitely would like to mention was the formation flypast from her together with the Red Arrows, this was a very beautiful sight that will stay forever in our minds. 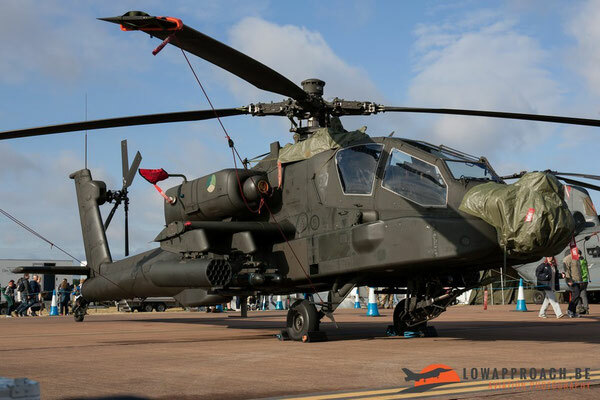 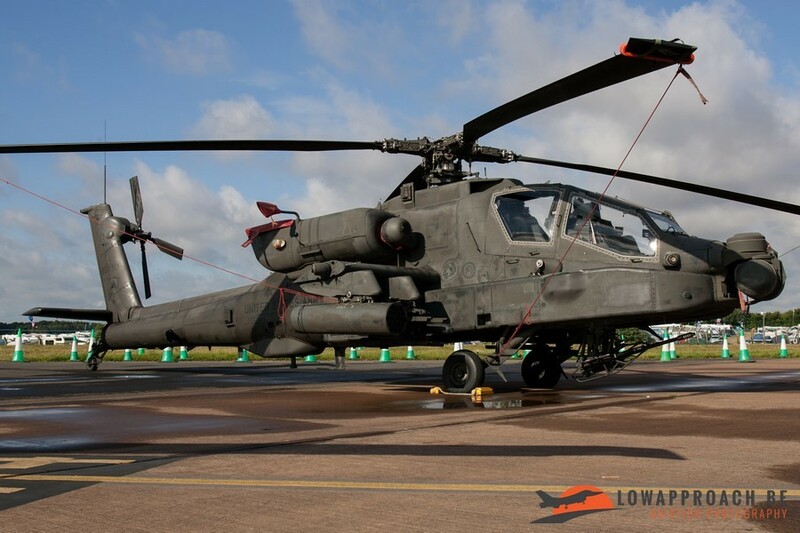 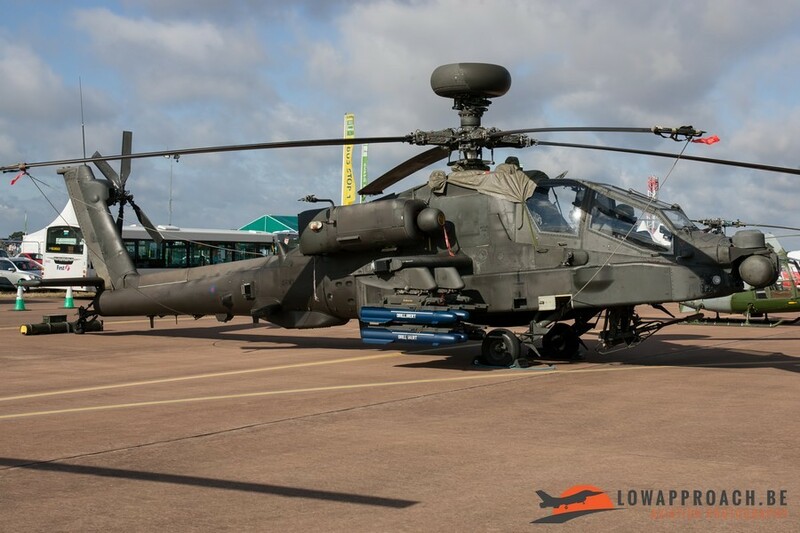 This year’s Air Tattoo saw a lot of debuts. 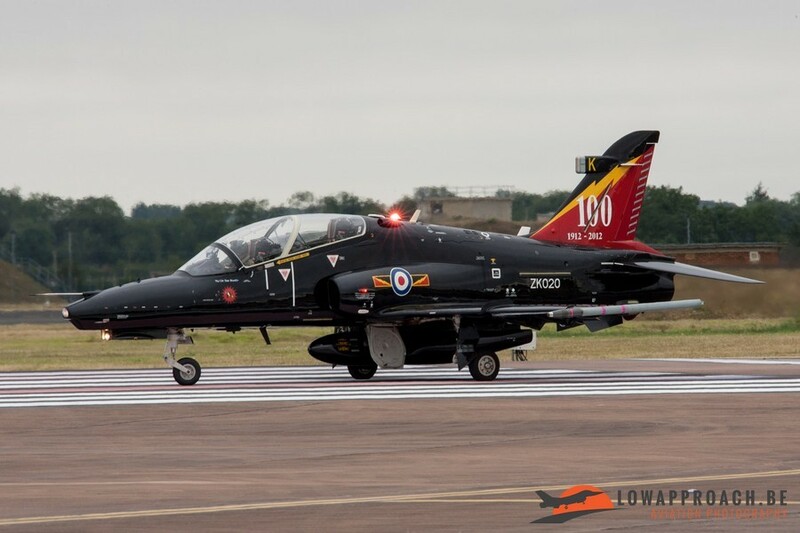 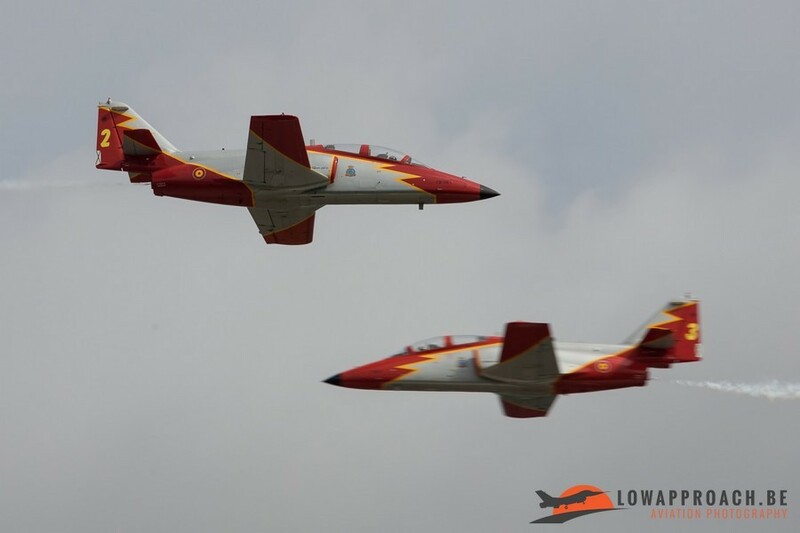 Like already mentioned there was the Hawk T.2 display and Ramex Delta which made their debut in the flying program. 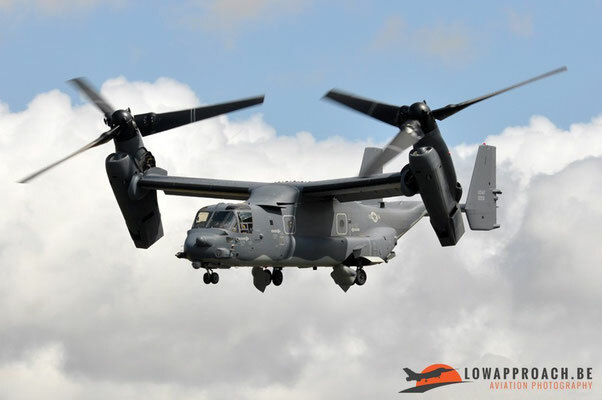 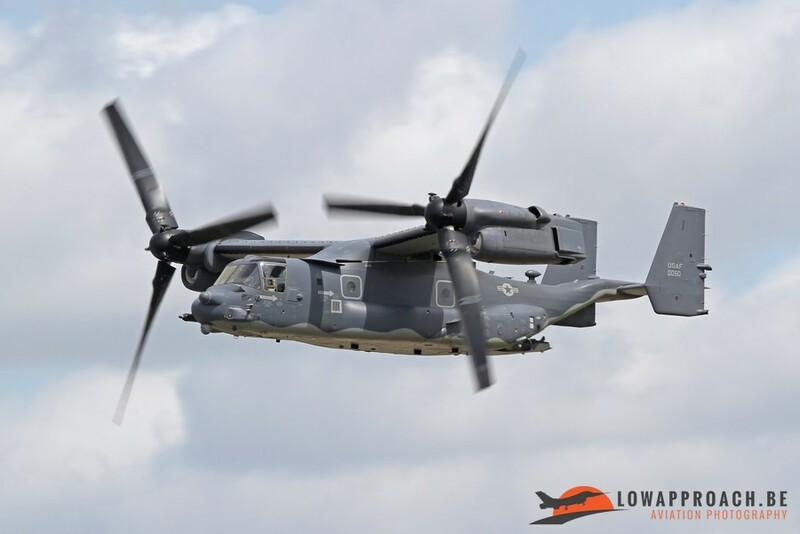 Another “first” in the flying display was the USAF CV-22B Osprey which is based and flew out of RAF Mildenhall. 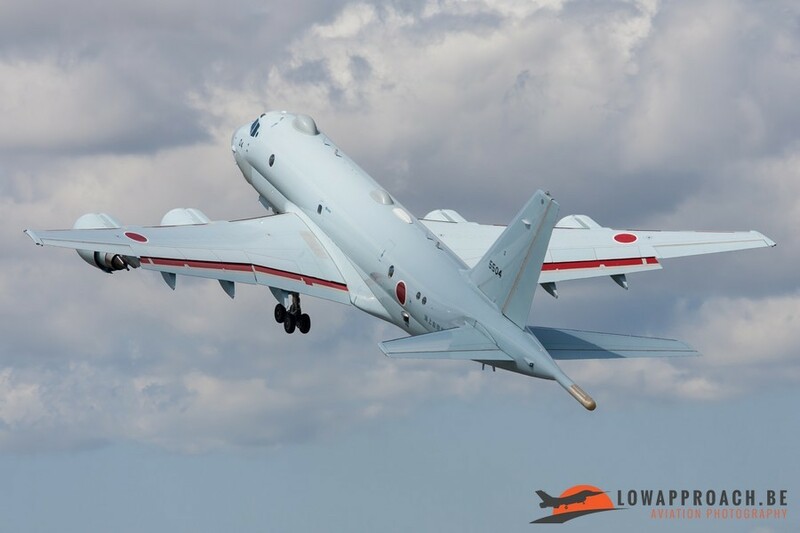 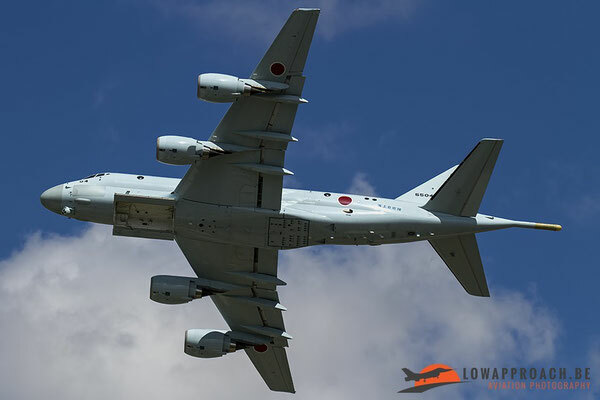 We would also like to mention the Kawasaki P-1’s of the Japanese Maritime Self Defence Force (JMSDF) that were announced a couple of weeks before the show and became one of the highlights of RIAT. One of these P-1’s could be seen in the static part of the show while the other P-1 participated in the flying display. 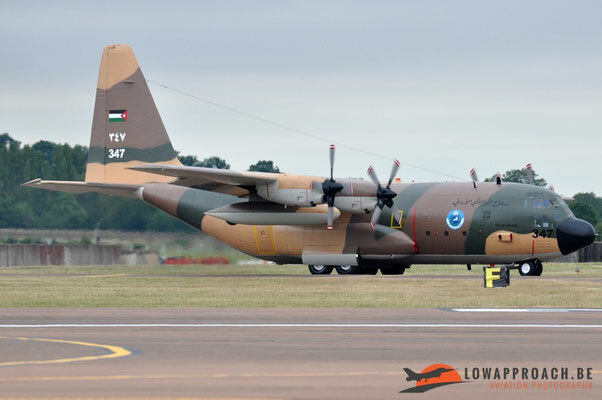 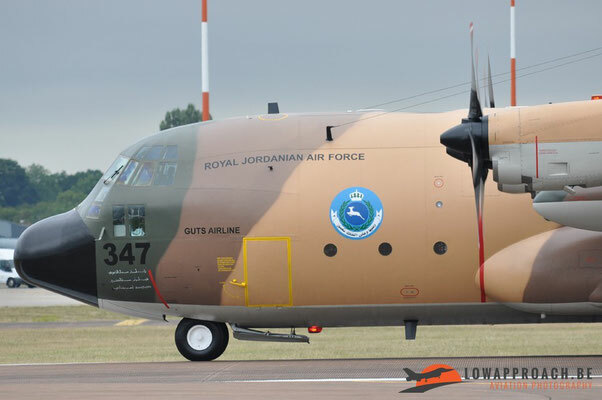 The Qatari Emiri Air Force made their Air Tattoo debut with one of their relatively new C-130J Hercules II which was parked opposing the familiar C-130H Hercules from the Royal Jordanian Air Force. 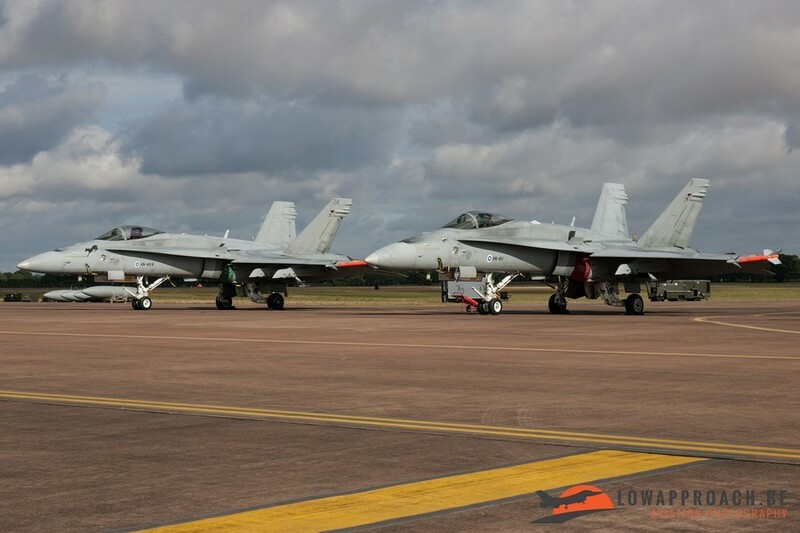 We can conclude that RIAT 2015 composed a very nice program and that there were a lot of nice planes in the static display. 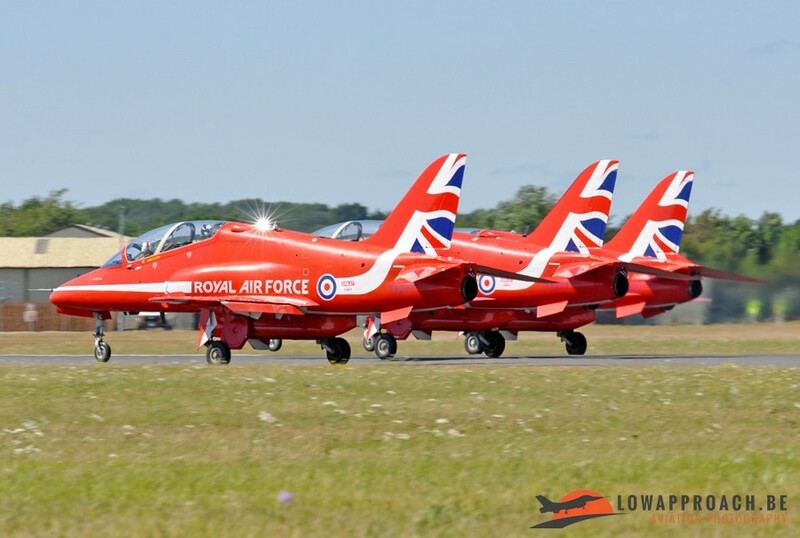 It’s always a pleasure to coming back to RIAT, so also next year we should attend the Royal International Air Tattoo 2016 from 8 until 10 July.